We love entrepreneurs. Anyone who has the drive and resilience to build a business is, in our eyes, a hero. We work with entrepreneurs from all sorts of backgrounds and industries, with all sorts of ideas and growth models. 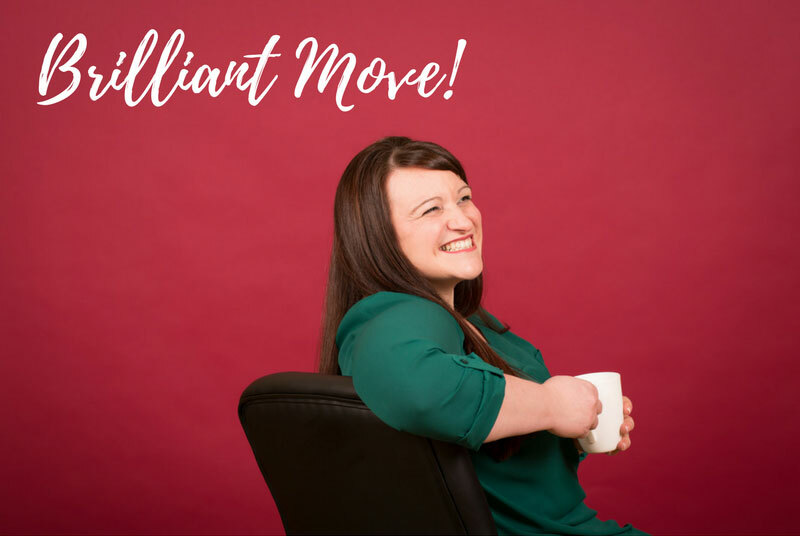 We provide varied support to these people… perhaps that’s why we love them so much, there’s just no such thing as a ‘usual day’ or mediocre people. Some of our most recent work includes working alongside a director of a groundbreaking software company; helping the director get from 10 customers to 1000 customers with a ‘to do’ list filled with traditional PA tasks as well as marketing, pitch preparation, customer billing and after sales processes. We provide structured support for businesses; filling a particular skills gap or resource shortage. This is often organisational to begin with, for example a filing system overhaul or process mapping, but leads to other structured work as decision makers see the skill sets on offer through The Passionate PA. Occasionally, we provide an on-going service, such as Audio Typing or Board Minute Taking, in cases where the client is keen to separate one particular task from the employees as it is more efficient and cost effective to do so. All of The Passionate PAs have worked alongside high-level business advisers and Non-Execs to help businesses implement changes, whilst still being able to run the day-to-day business too. Some of our most recent work with businesses has included providing Freelance Marketing Services to drive a business development initiative - the case study below talks more about this. Building a business is not easy. Everyone in our team has first hand experience of this, as well as a mass of exposure to clients that have walked this path. Start Ups therefore often find our advice and support invaluable because it comes with understanding and clarity, that can sometime feel so elusive when businesses are in their infancy. All the Passionate PAs have worked with ambitious Start Ups through periods of change and growth; tackling everything from a solution to answer every phone call, creating structure and processes for new employees, ad-hoc marketing and promotional activities to drive sales and awareness... the list is vast! We also offer Strategy Sessions to turn an idea into a profitable action plan. Our projects range from creating bespoke whizzy spreadsheets that track business performance to supplier liaison across multi-faceted businesses. Most of our projects though are Event Management focused in some way – parties and celebrations, conferences, corporate events, team building etc. Event Management is time consuming and detailed so many businesses, large and small, turn to our bespoke service to ensure everything goes as smoothly as possible. Due to the nature of this work, each Passionate PA limits the number of Private Clients they will work with. Services we provide usually focus on the home, travel and events/celebrations. Often we become a trusted member of the household with responsibility for many aspects of the client’s personal life. Credits: Branding & Design: The Global Group | Website Build: Blue Bee Solutions | Website Hosting & Management: Rubix.